The mission of St. Mark's Church is to proclaim the gospel of Jesus Christ. 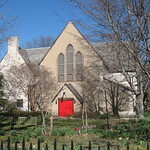 St. Mark's Church offer bi-lingual, eucharistic worship in the Anglican Episcopal tradition, minister to the needs of a diverse congregation and promote unity and inclusiveness in a loving community. 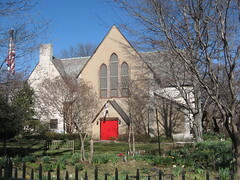 St. Mark's Church's goal is to reach out through Christian education and social support. St. Mark's Church strives to enhance spiritual growth and development for the congregation and the larger community of Jackson Heights.